We love weddings in Tuscany. There are hundreds of special and unique venues in this stunningly beautiful part of Italy, each with its own charm. We are always drawn to old-world spaces with authenticity and character - spaces with a sense of. 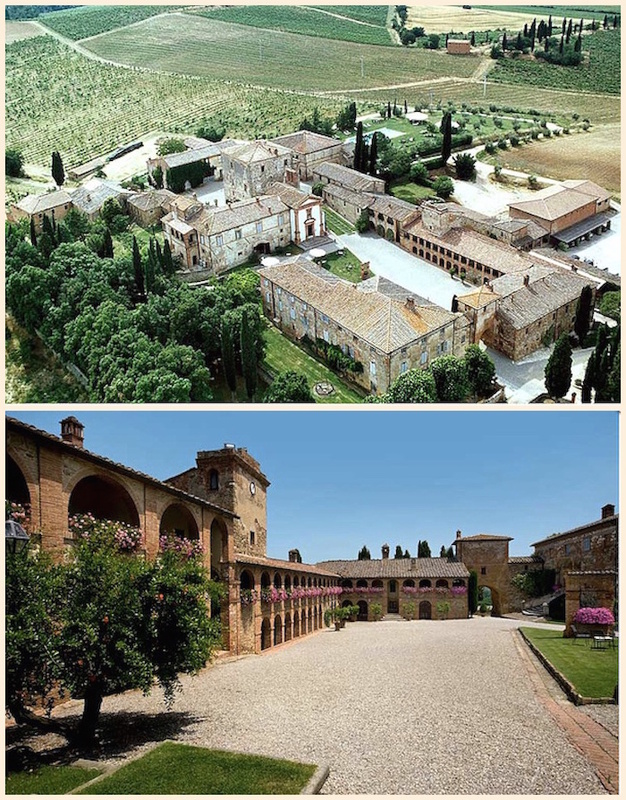 Here are some of the best wedding venues in Tuscany. 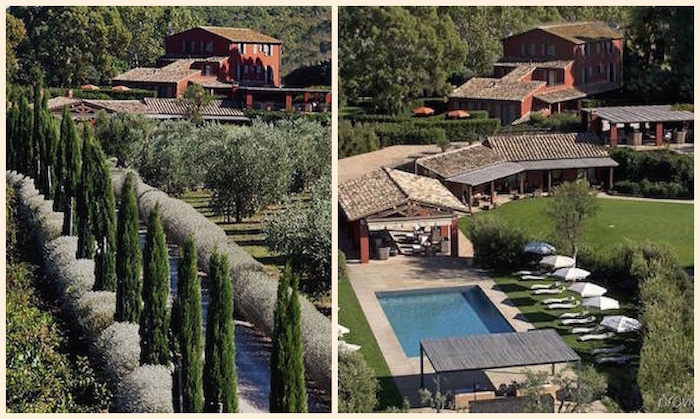 Set in the Tuscan hills with amazing views of Florence, this villa was originally a peasant farm, before passing through the ownership of several different families, including the Medicis. The romantic look of the gardens as they are now was created by Sir John Francis Sloane, in the gothic style. Now it’s a beautifully decorated, warm and welcoming villa that hosts spectacular weddings. Your closest friends and family can all stay with you on-site, and there are several different indoor and outdoor spaces for every element of your day. But it’s the views of Florence that are the reason this one is extra special and highly recommended. An incredible historic castle in the Tuscan hills, dating back as far as 1031, and restored in 1840 by Sir John Temple after falling into rack and ruin, a process that took ten years and a team of eighty people. Today the castle continues in Sir John’s spirit, acting as a centre of social and cultural gatherings, and is one of Tuscany’s best wedding venues – it has everything, including its own ghost Bianca, a former resident whose spirit allegedly still walks the halls. It’s also a great option for the colder months as it has beautiful interior rooms furnished with antiques and paintings. Getting married here really is like stepping back in time. This is a small but perfectly formed boutique hotel by the sea in Tuscany, a former farmhouse with twelve on-site bedrooms for guests. The venue is decorated with modern art and has a smart, clean and contemporary feel, and a real sense of understated luxury. This has a different feel to your typical wedding venue in Tuscany and has been really beautifully and considerately refurbished. This is an incredible setting for a wedding ceremony, although you would need to find a villa close by to host your reception. Totally open air, this old ruin of the abbey of San Galgano offers one of the most stunning, dramatic and romantic settings to say your vows of anywhere we can think of. Located about 25 miles from Siena, it was built in 1324, but began to decline in the 15th century, with the vaults and the steeple falling to the ground in the 18th century. It now provides an amazing backdrop for a wedding ceremony in Tuscany and needs very little dressing to make it feel magical. An ancient 14th century hamlet turned luxury four star hotel, Locanda Dell’Amorosa now offers a restaurant, vineyard and swimming pool, with several beautiful yet low key spaces to host a wedding. Located near Siena, it’s absolutely charming and full of Tuscan character and history. Your guests can take over this little village exclusively, giving you total freedom and privacy. 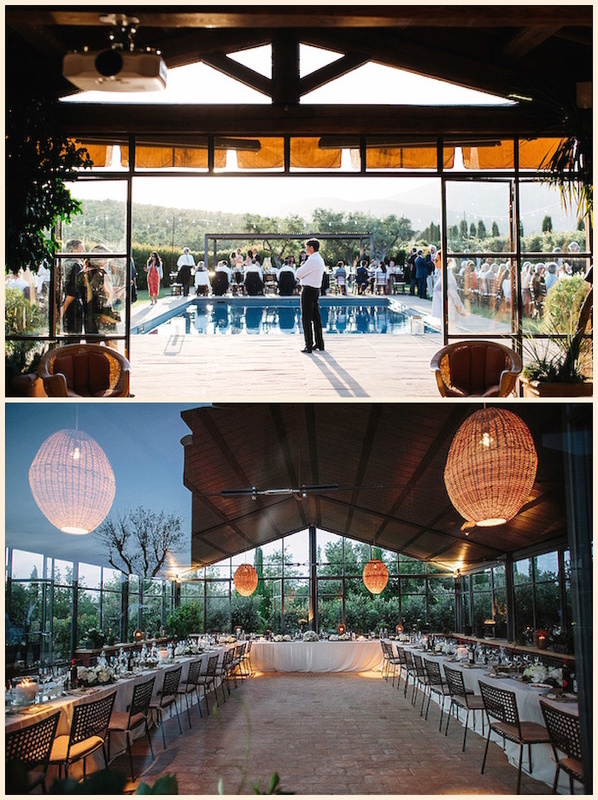 If you are looking for the perfect wedding venue in Tuscany, please get in touch to ask about our full wedding planning or venue search services.